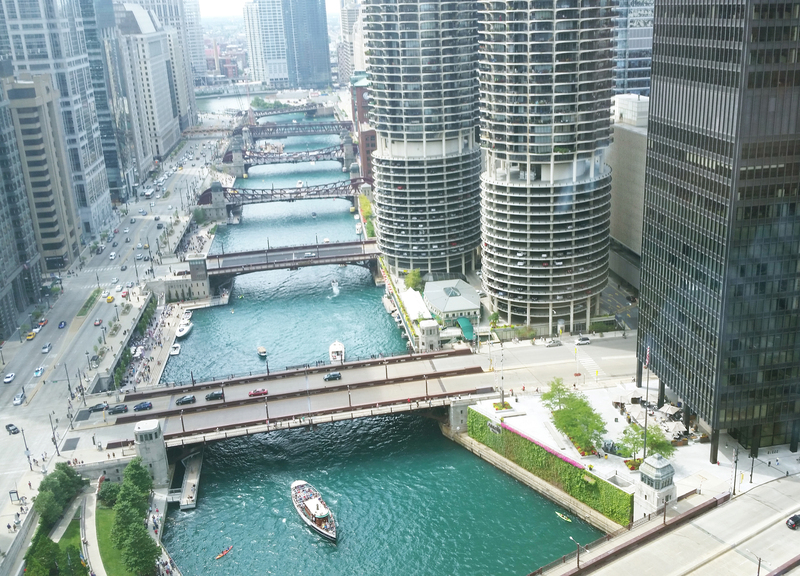 The River North neighborhood is located downtown Chicago and borders the Magnificent mile. This trendy area is full of hotels, upscale dining and shopping. 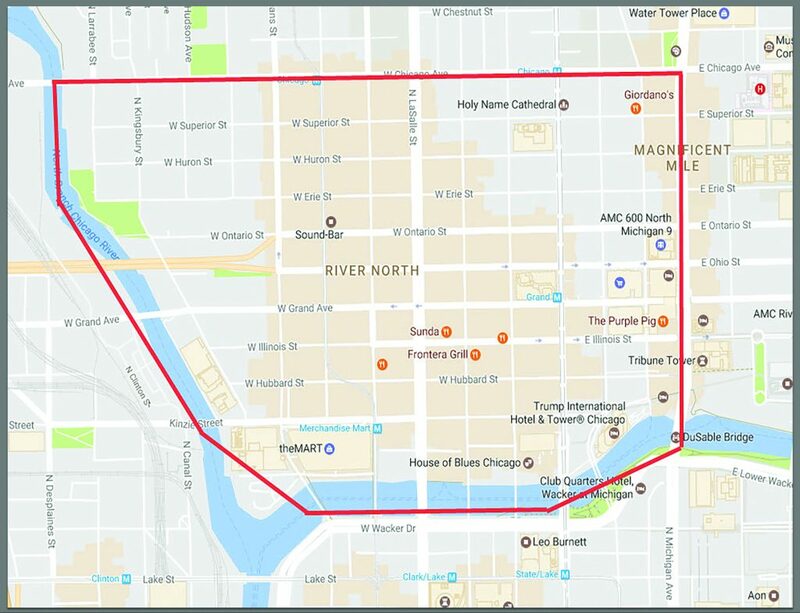 In recent years River North, has becoming more residential but still maintains a very large night life scene. Search All River North Homes.